I am Justas (Twenty Pound) 22 years old DJ/Producer from Lithuania. I start producing 2 years ago and still trying to improve myself. Before college I was already playing and singing in school bands so I felt that I want to do something with music and progressively each year I discovered more new things about music industry. 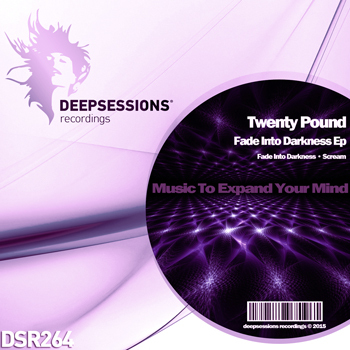 For me the most important thing is bassline and specific sounds so it’s a key in my production.Twenty Pound is actually based in Klaipeda (Lihuania) where he trying to figure out peculiarities of House / Electronica / Tech House music. Supported By : Alberto Blanco, Daniel Gomez, Deepsense, DJ Sean McClellan, Fernando Ferreyra, Franzis-D, G.HoT, George Marvel, Graham Lloris, kiss fm ua, Niki Belucci and more..